The Olive Warbler has an enormous range extending up to 690,000 square kilometers. This bird can be found in the United States, El Salvador, Guatemala, Honduras, Mexico and Nicaragua, where it dwells primarily in subtropical and tropical forests. The global population of this species is estimated to be between 500,000 and 5,000,000 individual birds. Though global trends are not quantified, it is not believed that the population trends for this bird will soon approach the minimum levels that could suggest a potential decline in population. Due to this, population trends for the Olive Warbler have a present evaluation level of Least Concern. Whistled "kew" calls from a male. Quiet calls from a female. Although the Olive Warbler has long been associated with the New World wood-warblers, evidence from anatomical and DNA studies has recently placed it in its own family, Peucedramidae. It has been properly associated with the species name taeniatus only since 1948. Older literature refers to it as Dendroica olivacea or Peucedramus olivaceus. 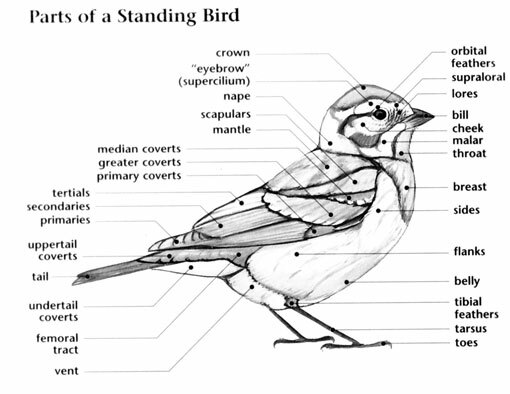 Recent genetic evidence shows a close relationship with Old World accentors. It appears to be a relict of a New World expansion of the accentors, left behind after the last Ice Age. A group of warblers has many collective nouns, including "a bouquet of warblers", "a confusion of warblers", and a "wrench of warblers." The one hundred eighteen families of birds in the order PASSERIFORMES (pronounced pas-ser-i-FOR-meez) include a few families composed of just one species such as the Sharpbill, the Bananaquit, and the Olive Warbler. The one species in one genus in the Peucedramidae family, the Olive Warbler, is restricted to North America. This is the one bird family that is only found in North America. The entire range of the Olive Warbler is found in North America. The Olive Warbler is known for being a taxonomic mystery. 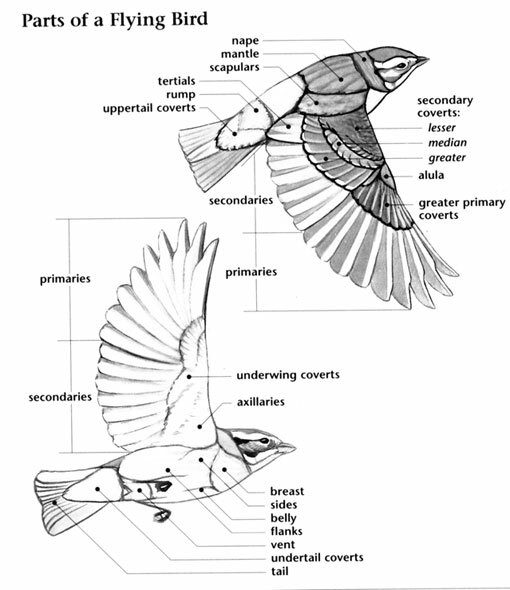 Originally placed with the wood warblers, differences in its anatomy with members of that family were used to move it to the Sylviidae. Genetic studies, though have demonstrated that the Olive Warbler is related to neither family and probably represents an old lineage of birds more closely related to accentors. The sole member of the Peucedramidae family is a small bird with medium length, notched tail, long wings, and strong, medium length legs and feet. It has a medium length, straight, thin bill suited to an insectivorous diet. The coloration of the male Olive Warbler is a distinctive russet orange with white belly and gray upperparts, the russet orange replaced by yellowish in female and immature plumages. 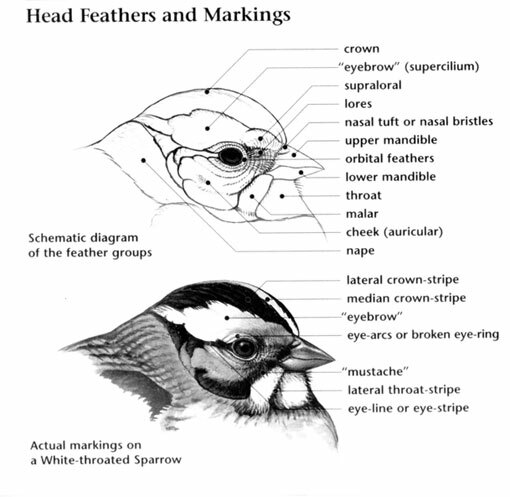 The feathers on the wings and tail also have black and white, and the head has a prominent black mask, gray in female and immature plumages. The Olive Warbler is mostly distributed in Mexico and Central America to Nicaragua. This species occurs in the United States in southern Arizona and New Mexico, and prefers montane, coniferous forests throughout its range. Most populations of the Olive Warbler are permanent residents although some birds from northern populations migrate short distances to warmer climes and lower altitudes in the winter. The one representative of the Peucedramidae family is somewhat special in that it readily joins mixed species flocks. While foraging, these birds mostly stay up in the trees as they methodically check the foliage of conifers for insects and other small invertebrates. The Olive Warbler is a common bird in much of its range and is not threatened. The Olive Warbler often soils its nest with its own droppings. This is one of the many characteristics of the Olive Warbler that argue for it not being placed with the wood warblers as members of the Parulidae do not exhibit this behavior.